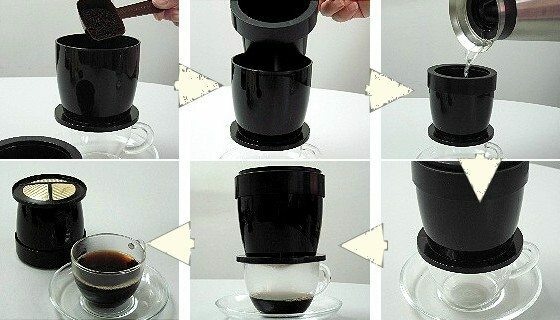 An easy way to make a great cup of filter coffee. All you need is a mug, ground coffee and boiling water and you’re good to go! You don’t even need electricity (perfect for camping)! 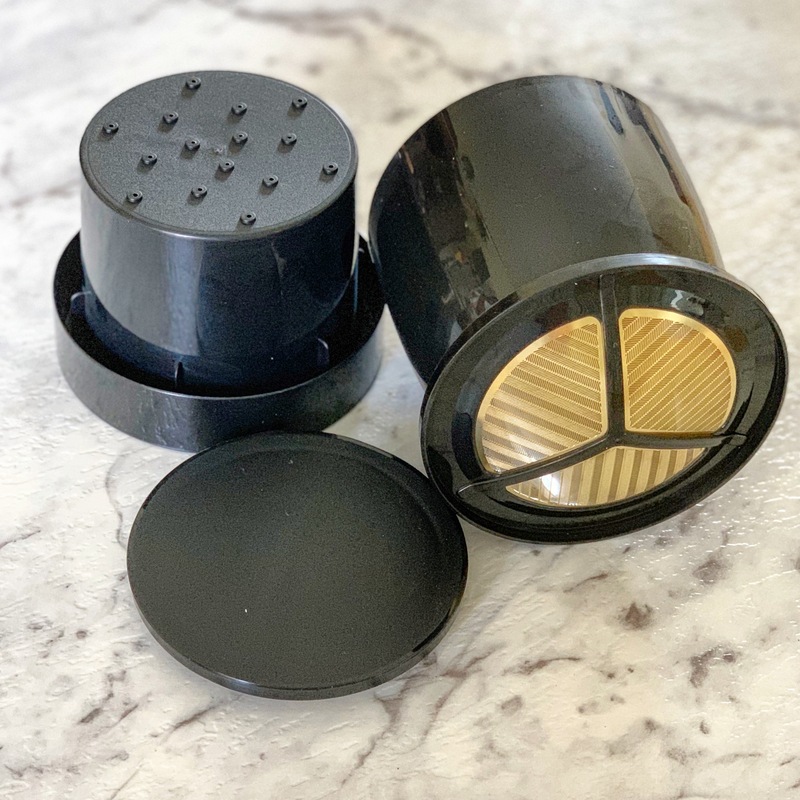 With a 23 Karat, gold-plated filter and BPA-Free filter body, the Frieling “Coffee-for-One” Gold Filter is the cheaper, eco-friendly alternative to the coffee capsule and the espresso machine. 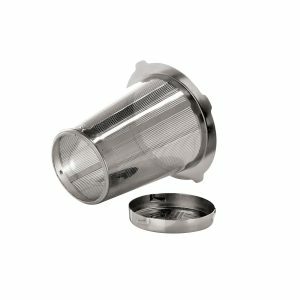 It is permanent (no need to buy replacement paper filters all the time), reusable, energy efficient and recyclable. 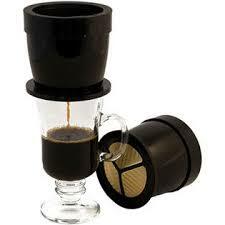 Pour hot water into the regulator, cover with the lid and the brewing is finished once the regulator is empty. 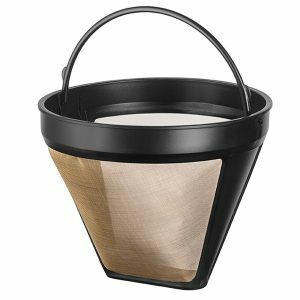 Reverse the lid and use it as a drip catcher underneath the filter when you remove it from your mug. Add a dash of milk if you desire and enjoy your freshly brewed filter coffee! 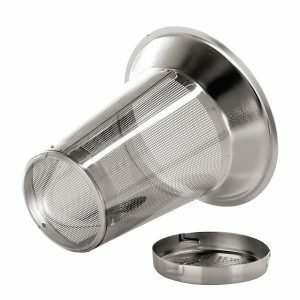 Simply wash/rinse the filter and allow to dry on your dish rack. 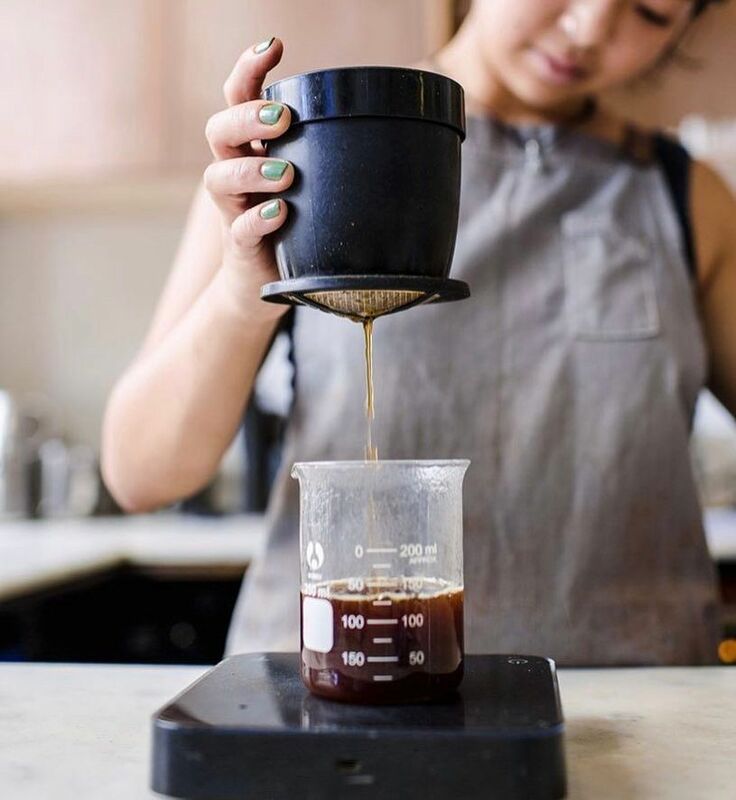 TIP – keep the ground coffee, dry it out and make a gorgeous coffee body scrub!